Consider the postural relationship between your feet and the rest of your body. 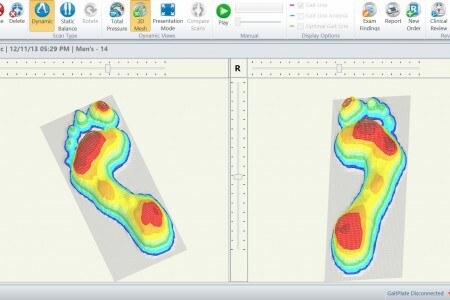 Imagine how structural changes of the foot can impact on you position and posture. Eventually causing mechanical pain and dysfunction. 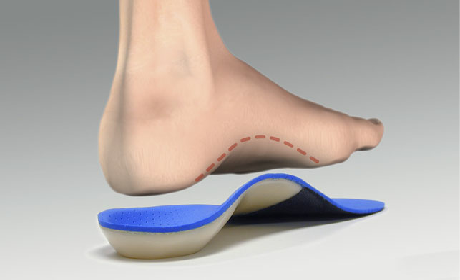 This is why orthotic devices may help you. In clinical practice it is common to see patients with leg length discrepancy and rotational strain of the knee and hip caused by bio-mechanical foot problems. Typically indicators of such complaints include sore and tired legs/knees, painful stiff hips and low back pain. Treatments of the low back usually help with symptomatic relief but the relief is short lived. This is a perfect example of when orthotic devices may help. 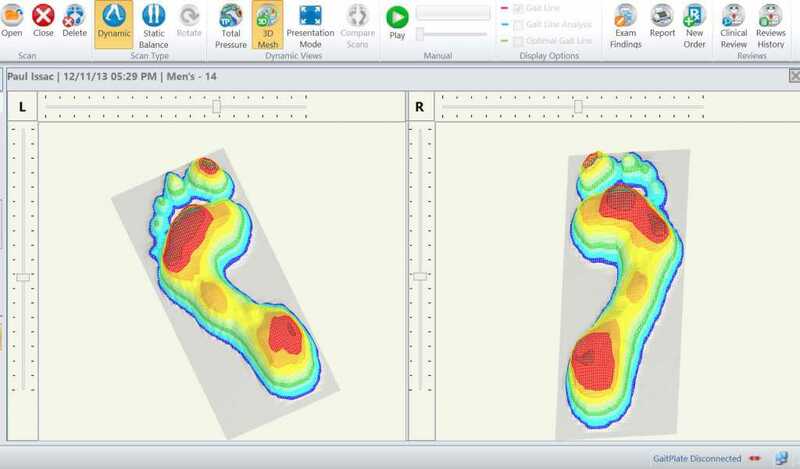 At St George Osteopathy we use the latest Gait scan technology to exactly measure your foot whilst walking and identify the need for custom orthotics. 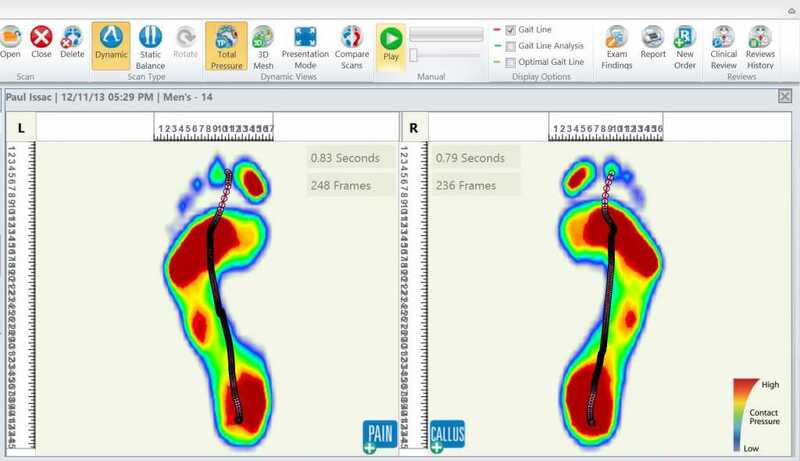 This technology is a extremely accurate way to gather information about how your foot functions and the pressure it is placed under. Following the scan we can then build a orthotic device specifically for your needs. Book in for a Gait-Scan and find out. Understanding how your feet affect the rest of your body and posture may be the key to identifying the cause of your pain. 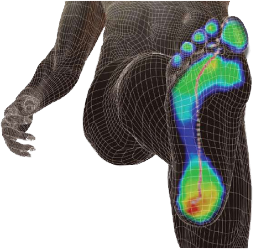 Gait scan is only performed by Dr Themos Gourlas.